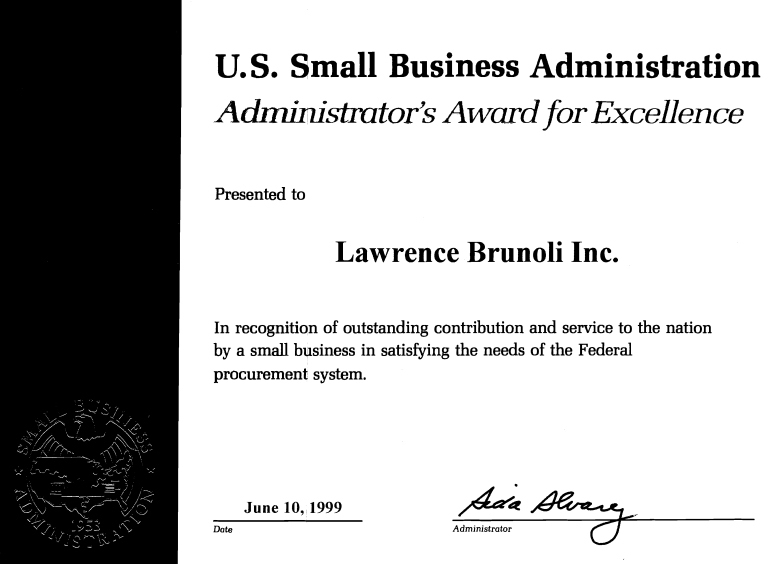 Lawrence Brunoli, Inc. received the U.S. Small Business Administrations Administrators Award for Excellence on the Danbury Federal Correctional project. This is the only award given out to a General Contractor in the United States. The criteria of the award is for projects under 17M with restrictive work areas. 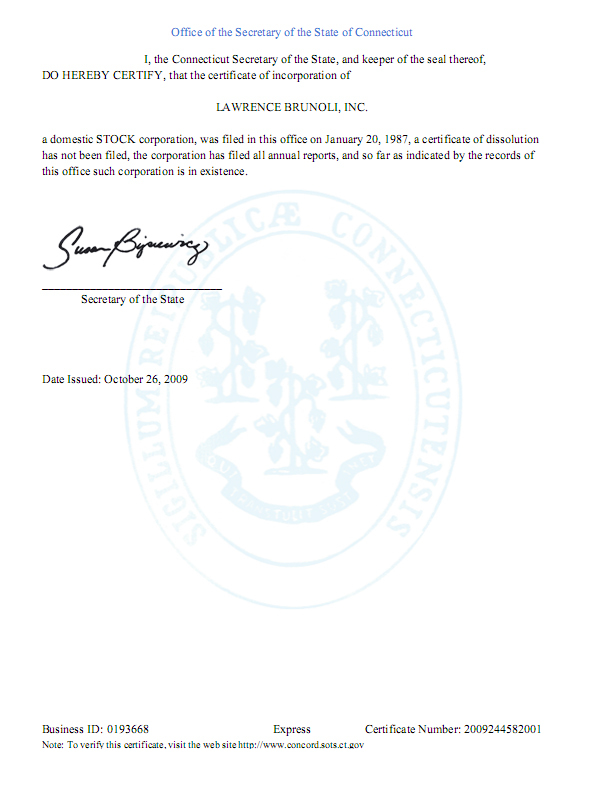 This project was completed 4 months ahead of schedule.